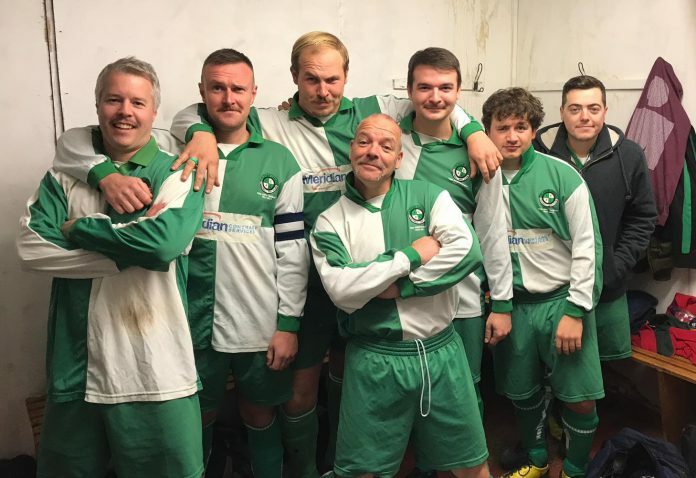 The 1st team of Icklesham Casuals football team put in a good performance against Premier Division Sidley United in the second round of the Premier Travel Chauffeurs Challenge Cup before going down in extra time. The match was very even and remained goalless at half-time before Sean Baker put the Casuals ahead early in the second period. The side could not get the second goal and Sidley equalised mid-way through the half with a Kingsley Parsons goal. With two minutes remaining Lee Carey put Sidley ahead only for Steffan Davies to level for the Casuals straight from the kick-off to take the match into extra time. Tired legs then started kicking in for the Casuals and Sidley took advantage of this with Sean Baldwin completing an extra time hat-trick and Arron Scrace adding a sixth goal. Liam Sayer replied for Icklesham to make the final score 6-3. Despite the final outcome it was still a great effort by the side against one of the top teams in the East Sussex League. The 2nd team extended their unbeaten run to six matches with a narrow 2-1 victory to bottom side Ticehurst. Phil Badrock and Ed White were on target for the Casuals. This Saturday the 1st team make the long trip to Horsham to take on Horsham Crusaders Reserves in the third round of the Sussex Junior Cup with the 2nd team at home to Division Four leaders Hampden Park. Image Credits: Icklesham Casuals FC.